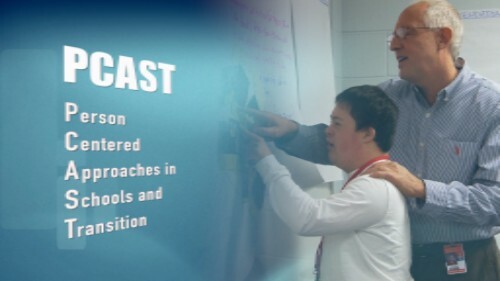 The New Jersey Department of Education (NJDOE), Office of Special Education Programs (OSEP), in partnership with The Boggs Center, conducts planning, development, and pilot activities aimed at promoting effective transitions for students with disabilities through the use of person-centered approaches. The Boggs Center provides expertise in these approaches to the critical process of planning for effective transitions from school to adult life, including employment and engaging with adult service systems. The project aims to identify strategies to positively impact post-school outcomes.